Clarinet Quintet sheet music now available as printable PDF. Download the contemporary Clarinet Quintet sheet music PDF quick and easy! And listen free to the Clarinet Quintet Youtube classical music video now online. 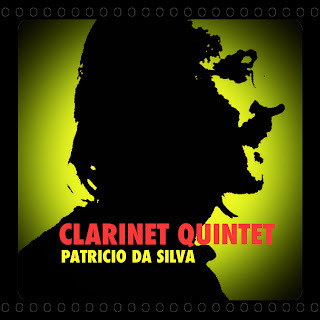 Clarinet Quintet sheet music in pdf by Patricio da Silva is great classical music now available for download. You can easily print the score or read the notes from a tablet. Clarinet quintet sheet music is available in full score as well as in individual sheets for the different quintet members. Clarinet quintet sheet music is ready for download as printable PDF. What is a Clarinet Quintet? A clarinet quintet is a classical music chamber music ensemble formed by one clarinet and strings - a standard string quartet with two violins, one viola, and one violoncello. The term clarinet quintet can also refer to a group of any five instruments from the clarinet family: B♭ clarinets, E♭ clarinets, alto clarinets, bass clarinets. When Clarinet Quintet is a "clarinet only" ensemble, it is most commonly called quintet of clarinets although Clarinet Quintet is often interchangeably. Among the earliest and most influential clarinet quintets in classical and romantic chamber music repertoire (repertory) there is the Clarinet Quintet by Mozart - Quintet for Clarinet and Strings, K. 581, the Clarinet Quintet op. 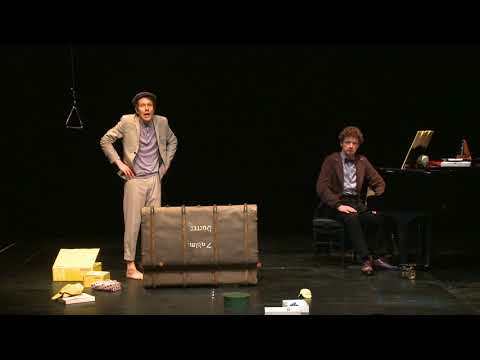 34 by Carl Maria von Weber, and Johannes Brahms’ Clarinet Quintet in B minor, Op. 115. Fast forward to the present. Critically aclaimed contemporary classical music of the 21st century, Clarinet Quintet sheet music by Patricio da Silva is now conveniently available for download as printable PDF so that you can also read it on your tablet. Listen to Clarinet Quintet by Patricio da Silva as a Youtube classical music video with famous clarinetist Carmen Izzo and one of the best Los Angeles' string quartets of contemporary classical music. The writing for the clarinet is so virtuosic that some have already called it a 21st-century clarinet concerto. Other chamber music pieces with clarinet by contemporary classical composer Patricio da Silva are available as sheet music by simply downloading of a printable pdf.